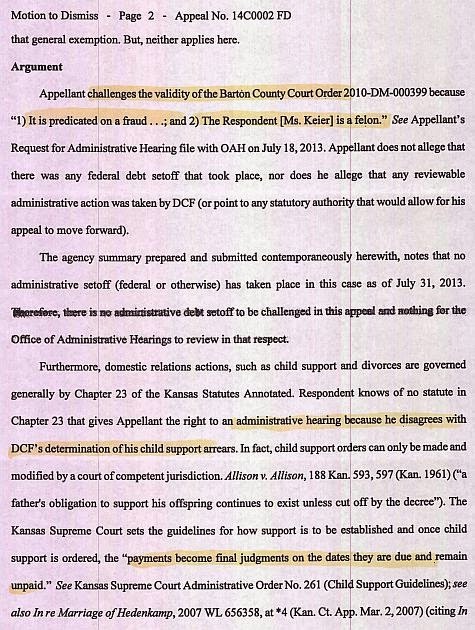 MorganStanleyGate: No Jurisdiction Over An Obvious Jurisdiction Fraud In A Paternity Fraud? What !?! 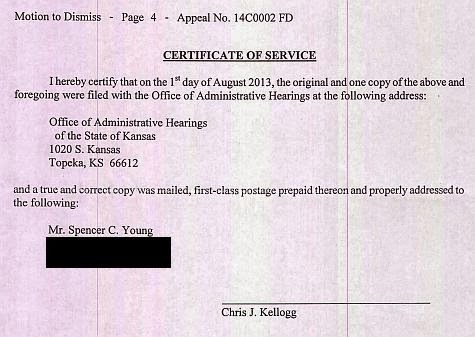 No Jurisdiction Over An Obvious Jurisdiction Fraud In A Paternity Fraud? What !?! With regard to Svaty’s criminal wrongdoing, the below document evidences a preposterously corrupt system that is so obviously rigged, it represents an assault on intelligence. It is yet another instance of kakistocracy having a strangle-hold on the throat of America's common sense. 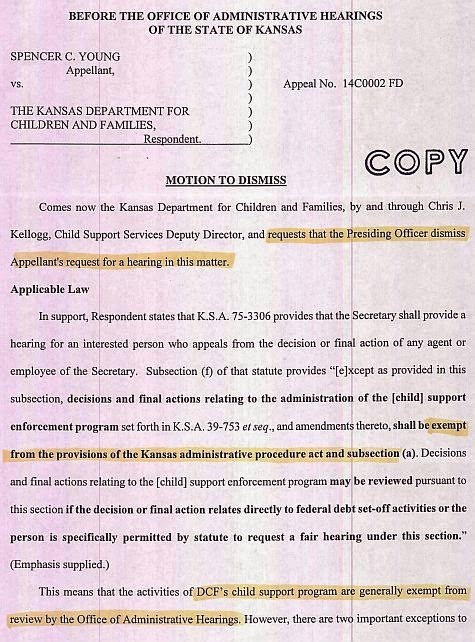 Allow me to get to the gist of it -- simply put, it was a way of having the overwhelming evidence of Svaty's paternity fraud, jurisdiction fraud and disregard of the US Constitution from creating a record of having been presented to others in the Kansas Office of Administrative Hearings. What is comedically ironic is the basis upon which this dismissal is predicated (and later granted). 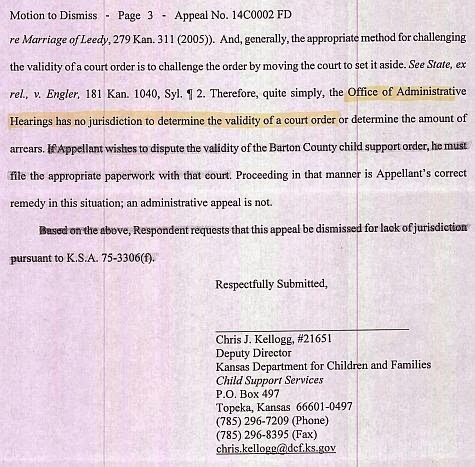 Now get this (on page 3 below) "the Office of Administrative Hearings has no jurisdiction to determine the validity of the court order" . . . even if obvious jurisdiction fraud that is as plain as day was committed. Folks, that is . . .